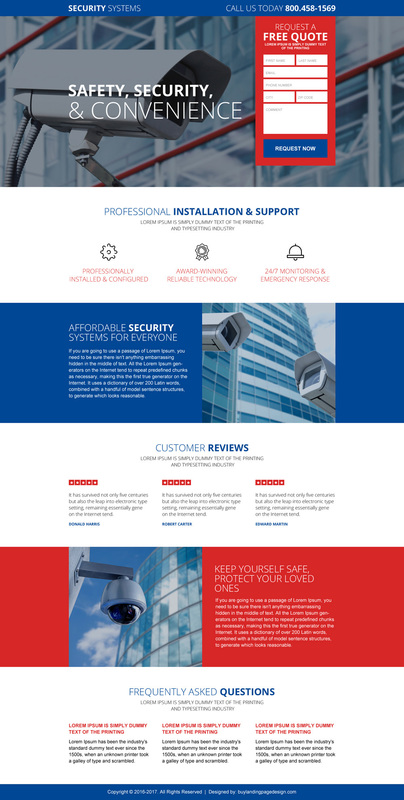 Get your landing page customized by our expert designers to suit your requirements at a very affordable price. 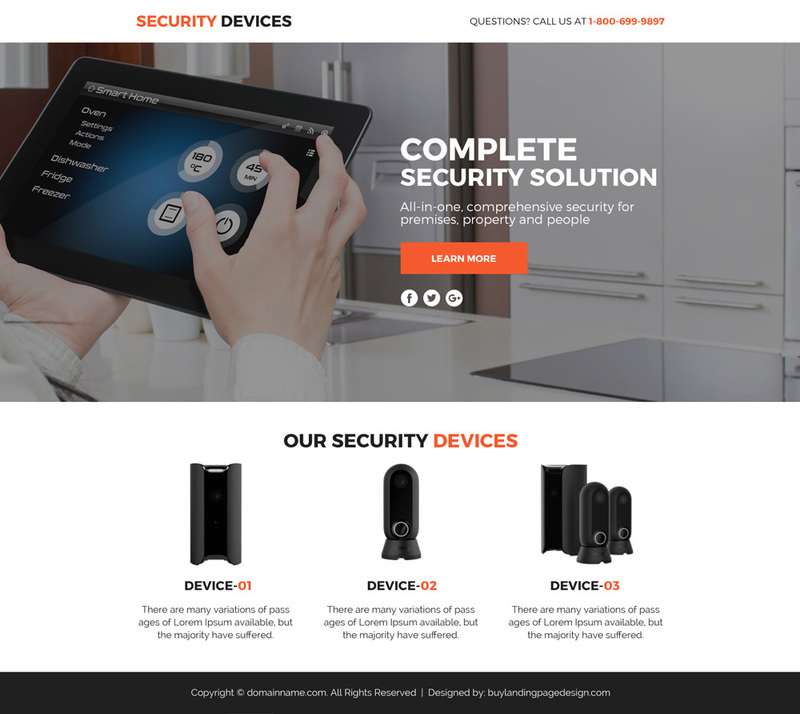 Are you selling security device and offering security service to your customer? 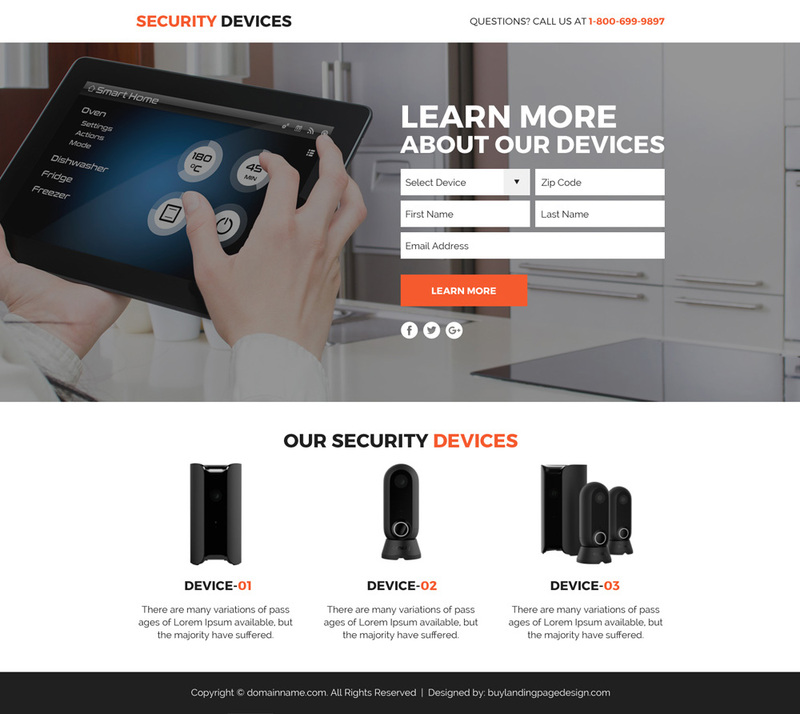 If yes, you must need a high performing security device selling lead funnel landing page design to boost sales of your product and services. 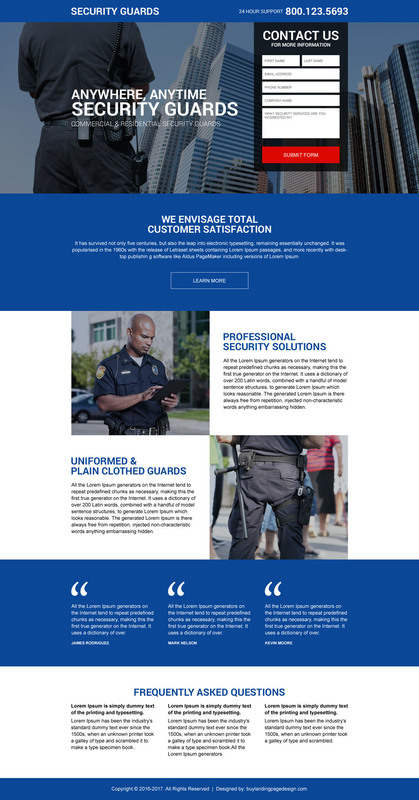 Our professionally designed high converting security service lead funnel landing page design convince your visitor and take necessary action to convert into a customer. 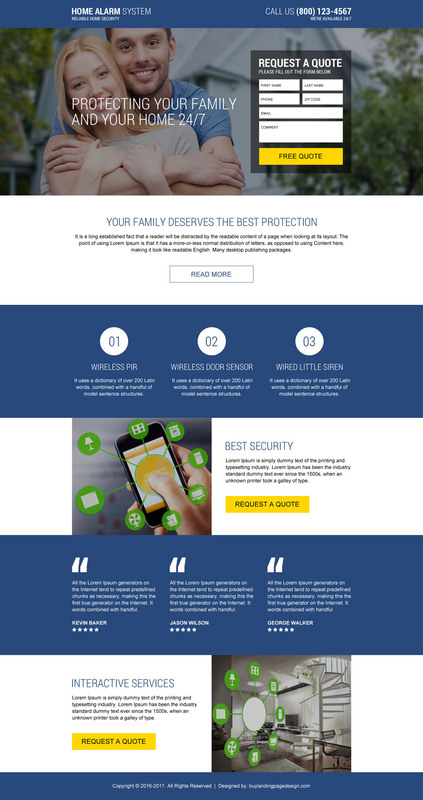 This funnel landing page comes with three-page design, the 1-st page as a land page with a bold call to action button above the fold, the 2-nd page is the lead funnel page to capture minimum information. And the last page is confirmation page. 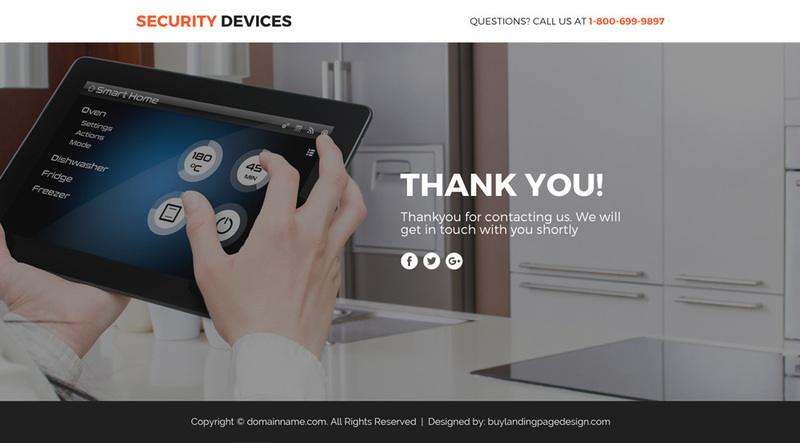 Need a custom lead funnel or sales funnel landing page design for your upcoming or existing product or service? Get it done with us. 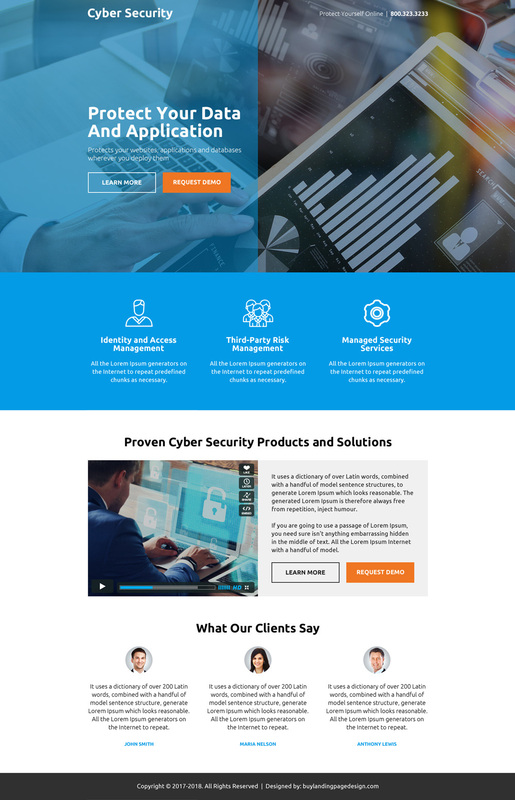 We are professional and experience funnel landing page designer. Just send us your details requirement and we will get back to you with design to meet your custom requirements. Looking forward to hearing from you.